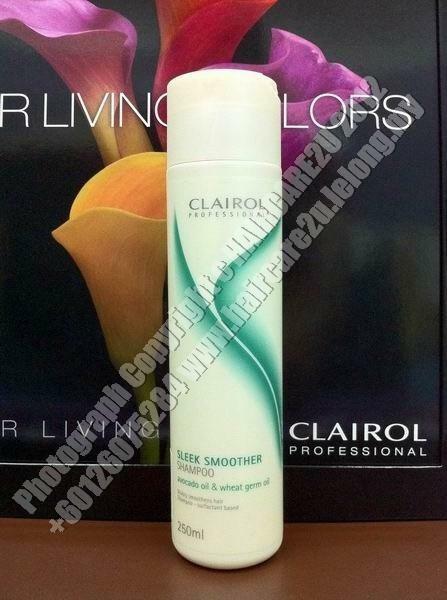 Sleek Smoother Shampoo visibly smoothens frizzy hair from the first application. Also conditions hair. Salon exclusive. With avocado oil and wheat germ oil.